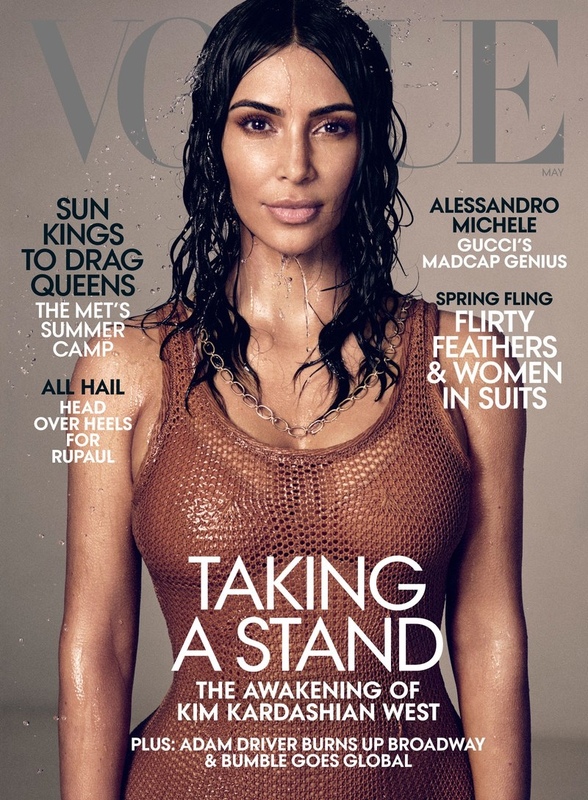 Kim Kardashian lands the May 2019 cover from Vogue US. 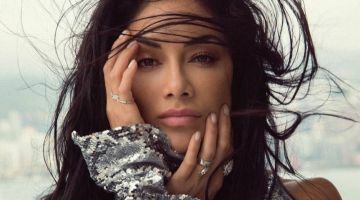 Captured by Mikael Jansson, the social media star wears a Chanel top with an Irene Neuwirth necklace. Inside the fashion glossy, Kim embraces body conscious ensembles styled by Tonne Goodman. The brunette stunner embraces designs from labels like Brandon Maxwell, 3.1 Phillip Lim as well as Valentino. 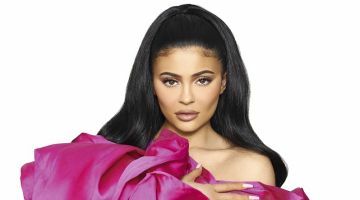 In her interview, Kim talks about people pre-judging her for being a Kardashian.